Most people have some experience investing through an IRA or 401k. They may even trade stocks in their spare time. It’s easy to assume that for the most part, managing one investment is much the same as any other. But a Health Savings Account (HSA) is a different animal. While it has a host of unique benefits that make it a top-tier investment vehicle, it also has its own restrictions and quirks that you need to understand before investing. But once you get the hang of it, investing with an HSA will be one of the best financial decisions you’ve ever made. Investing with an HSA is similar to setting up your own IRA or using your company’s 401k. First, you need to decide how much you want to contribute every month. Next, decide how you want to invest the money. Do you want to be aggressive or conservative? Do you want a variety of mutual funds or just a couple? Do you want more control over your investments or a more hands-off approach? If trading your funds manually every month seems like a chore, you can create automatic investments through your HSA. Many HSAs require that trades be at least $100 or more, so keep that in mind. If you don’t already have an HSA set up, you’ll first have to pick a bank. 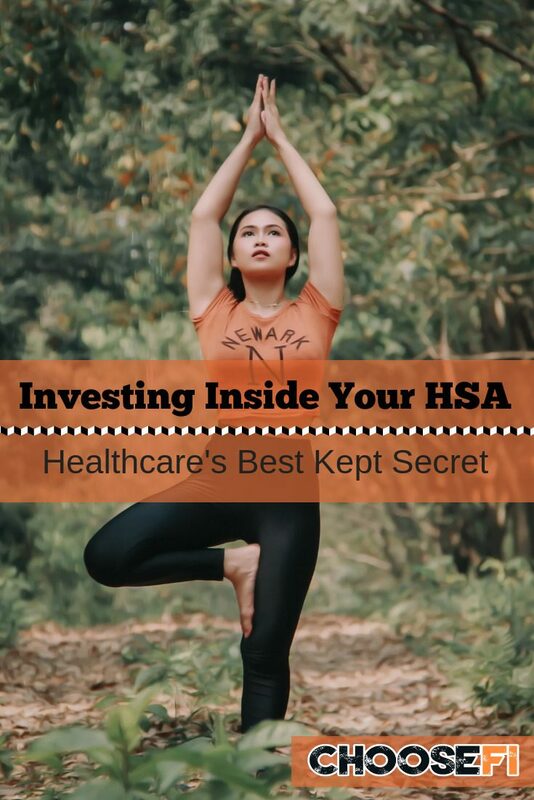 If you already have an HSA through work, you can change it if you become unsatisfied with their investment options. Rolling over funds from one HSA to another is a pretty seamless process. You can only roll your HSA over once in a 12-month period, so do your research before switching banks. funds you hold. A financial planner can also tell you when to open an HSA if you aren’t maxing out your IRA and 401k yet. Like an IRA or 401k, HSAs have an annual maximum contribution of $3,450 for individuals and $6,900 for families. If you make automatic contributions to your HSA, make sure they don’t exceed that limit or you’ll have to withdraw the excess or pay a fine. Withdrawals from an HSA are tax-free and can be done at any time, as long as you’re reimbursing yourself for qualified medical expenses. You can withdraw earnings from your HSA without paying taxes on them as well. That’s part of what makes the HSA a perfect investment vehicle–everything about it minimizes your tax obligation. Investing with an HSA is similar to creating an IRA, but there are a few different terms you’ll need to know. bank requires that you have $1,000 in cash, you can only invest $2,000. The remaining $1,000 might earn some interest, but for the most part, it’s just an unavoidable cost of doing business. Some HSA providers, including those listed below, have no minimum cash balance–that makes them a perfect choice for investors. best available funds isn’t always easy. You can also go with a self-directed HSA. These allow you to invest the money almost anywhere you like, such as real estate, commodities or other alternative investments. For someone who likes more control over their investments, this is a great choice. As with any investment account, an HSA investment charges its own set of fees. Any good FIRE devotee knows that paying unnecessary fees reduces the return on investment. The fewer fees you pay, the more money you collect yourself. 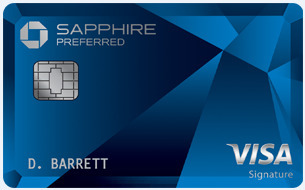 Many charge an annual or monthly fee, usually between $2-3 a month. how much you’re paying in fees and what kind of selection you have. Financial planner Ryan Inman of the Financial Residency Podcast recommends Lively. There’s no minimum cash balance required and users can pick from TD Ameritrade funds. The site is easy to use and free to open if you don’t plan on investing. Otherwise, the investment fee is $2.50 a month. This HSA bank has no minimum cash balance, and according to financial planner Brian Canning, CFP® of Abacus Wealth Partners, a great range of low-cost funds to choose from. Overall HSA's are a great tool for pursuing FI. You can save pre-tax, then grow and spend the money tax-free. Fidelity now offers an HSA that is a brokerage account, not affiliated with your employer. With Fidelity, there are no account opening or transaction fees and you'll have a broad range of investing options. Fidelity provides professional, experienced investing help so you can be sure to choose and manage your investments with confidence. Don’t forget, Fidelity just started offering HSA accounts with no account opening or transaction fees. Plus you can purchase any fund offered by Fidelity. Don’t forget, Fidelity just began offering HSA accounts with no maintenance fees aside from the fees of the funds you choose to invest in. My company offers HSA but only savings account. Which means I can’t invest money I contribute. It was mentioned in the article that I can transfer money every year to another bank? Can you please explain little bit more on that?